~ Estate Planning: wills, trusts, advance health care directives, durable powers of attorney, special needs trusts ~ Trust Administration: representing trustees in administering a trust ~ Probate: including decedents' estates, spousal property petitions, and other probate court matters ~ Professional wills for psychotherapists in private practice: unique robust terms unparalleled by any other attorney in order to fulfill this requirement for psychotherapists in private practice ~ Certificates of Independent Review Example cases - Got a trustee removed and ordered to return $600,000 to a trust. - I tailor my estate plans to clients' needs. For example, for some clients I include incentives in trust instruments for beneficiaries to complete college. For other clients I include language indicating the reasons for certain decisions, with an eye toward reducing the likeliness of litigation. I have created special needs trusts. - Successfully petitioned the probate court to modify trusts, including termination of irrevocable tax inefficient trusts. - Successfully represented several people in battles over who would become the personal representative in a probate. - Successfully defended a will from a claim that it was forged. - Represented several beneficiaries who were not being treated properly by trustees. 1/2 hour initial consultation is free for estate planning clients. I am able to complete most estate plans for a flat fee. The amount of the flat fee depends on the particulars of a given case. For Probates, the fees are set by law as a percentage of the gross value of the estate. Monday through Friday 9:00 A.M. to 4:30 P.M. However, I am often available after hours. I am a solo practitioner. The efficiency of a solo practitioner is that I never need to learn anything about a case in order to come up to speed. I do, however, employ the services of my legal assistant where I feel it is pragmatic, at her hourly rate of $85. Most litigated matters are settled through mediation. Usually my matters settle even before mediation. But I probably end up in mediation once a year on average. I have provided low fee services for those with limited means. Although I do not offer psychotherapy or psychological counseling, my background as a therapist offer a unique perspective to the services I provide. I practiced psychotherapy with a client-centered approach and I bring that to my law practice. That means that I really listen to each client and allow the client's needs and values to guide my services. I never try to fit the client into a mold that is convenient for me. CONTINUED PORTAL ACCESS Clients who have prepared their estate planning documents with me can take advantage of Continued Portal Access for a small annual fee. With CPA, clients can give their successor trustee and health care agent access to documents through the password-protected client portal. Clients can upload and update letters of instructions to trustees and letters directing where tangible personal property should be distributed. Successor trustees and agents will have password-protected access to only the documents you direct. Successor trustees and agents can also log in and update their contact information. I appreciate it when clients educate themselves on legal issues and I am happy to help in that regard. As a client-centered practitioner, I follow the client's goals and values. Thus, for clients who want a lot of information about the law, I am happy to oblige. Likewise, for clients who prefer that I take care of matters and offer them a basic explanation, I can accommodate those desires. 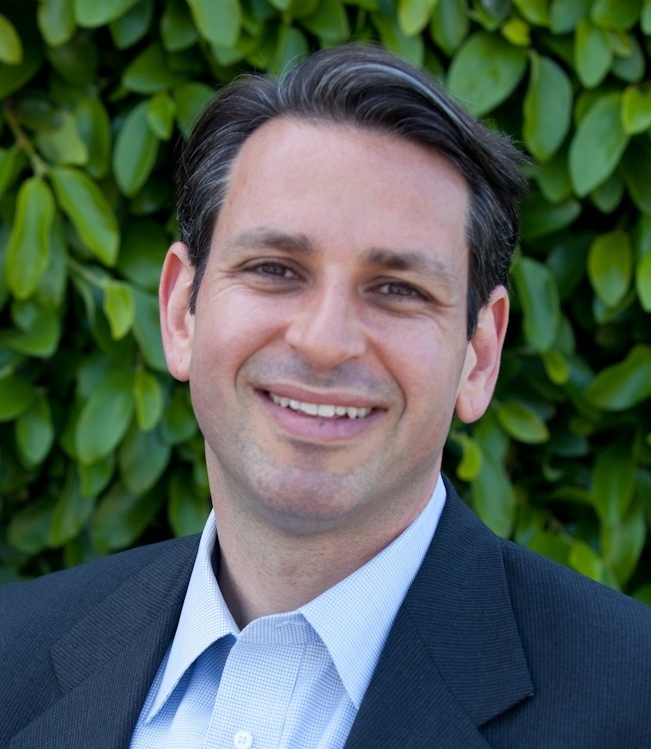 Gadi Zohar takes pride in providing his clients with personalized service and focused advocacy. He has been practicing as a solo practitioner in Palo Alto since 2011. Before becoming an attorney, Gadi practiced as a Licensed Marriage and Family Therapist. * His combined career experience makes him unique in his ability to listen to you fully and to translate your values and concerns into your personalized estate plan. California estate planning often involves the most intimate and sensitive details of your life: money, family, interpersonal relationships, business succession, and your personal values. Gadi is keenly aware of how these varied aspects of life can create complexity that people sometimes do not recognize. His unique insight can help guide you to a plan reflecting your values and addressing your concerns and bringing you the peace of mind of knowing how you will be taken care of if you are unable to care for yourself and how your loved ones will be taken care of if you are not able to care for them. *Gadi Zohar does not offer professional counseling or psychotherapy.